South Dublin County Council along with Fingal County Council have organised this 8 week programme targeting 5th & 6th Class students in schools in Fingal and South Dublin. 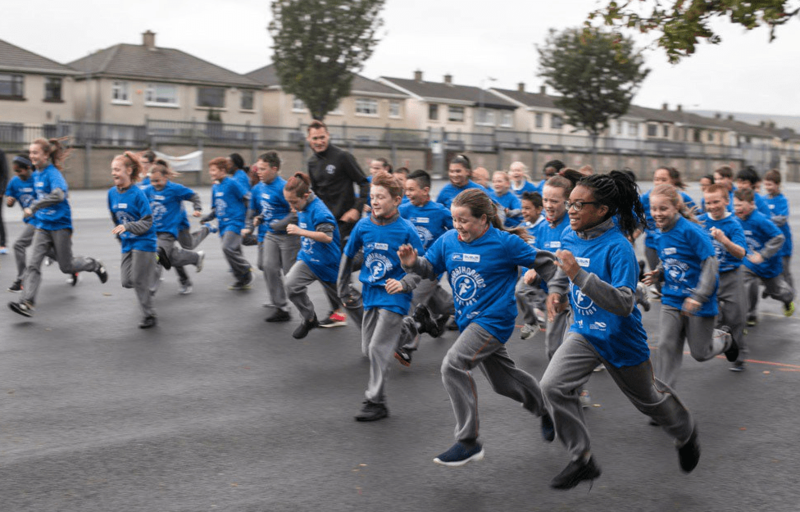 Students will perform four running sessions each week inching them closer to completing their first marathon as well as learning about the benefits of physical activity. The finale will see the students running their last mile and completing the marathon at Morton Stadium and we are looking for volunteers to join us to suport the event.